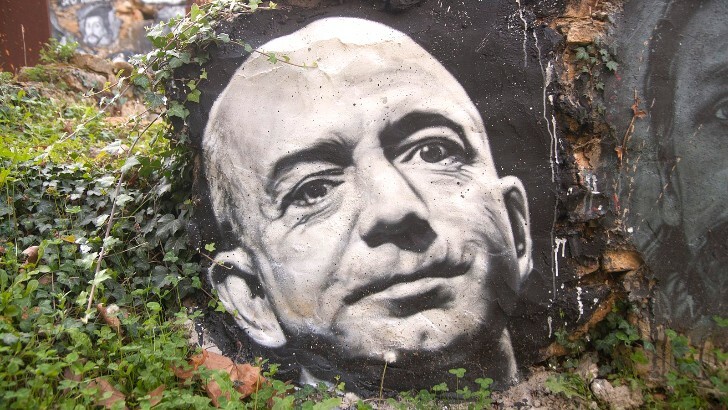 Amazon is cooking up a new streaming video service exclusively for its Fire TV devices, according to a report from The Information. The app, tentatively called Free Dive, won't cost a subscription fee, instead generating revenue for Amazon by showing viewers targeted advertisements. 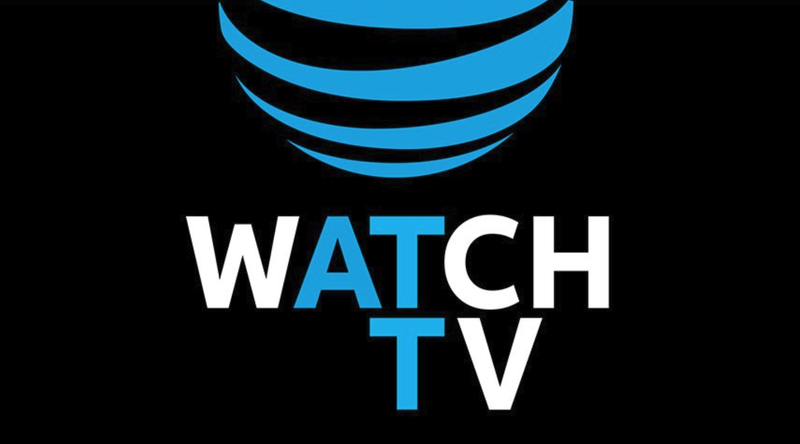 AT&T CEO Randall Stephenson let fly details about the company's new streaming service, WatchTV, during testimony in the AT&T-Time Warner merger antitrust trial in April. Now the merger has gone through, and the service is coming soon — but only to customers on one of two forthcoming AT&T wireless plans. 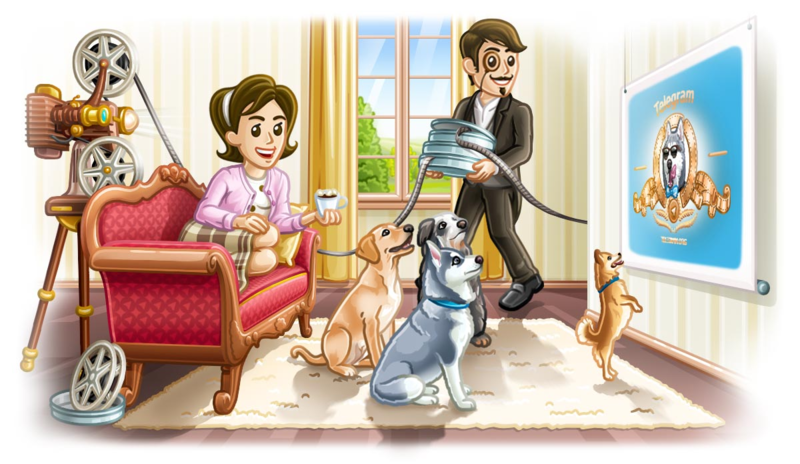 Telegram, in its on-going quest to be one of the top messaging platforms, has pushed out another update to its Android app, v4.8. With this new version, users can stream received videos, set up an automatic night mode, and use their Telegram accounts to sign into other apps. Vudu might not be the most popular video streaming service, but it's more useful on the SHIELD starting today. 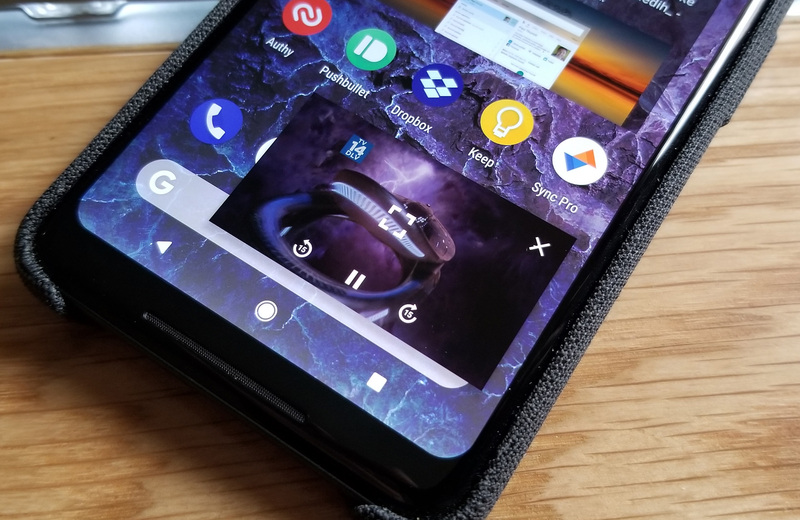 The app now has support for Google Assistant commands, and the SHIELD can output HDR video from Vudu. Of course, you'll need to own some HDR content on Vudu first. 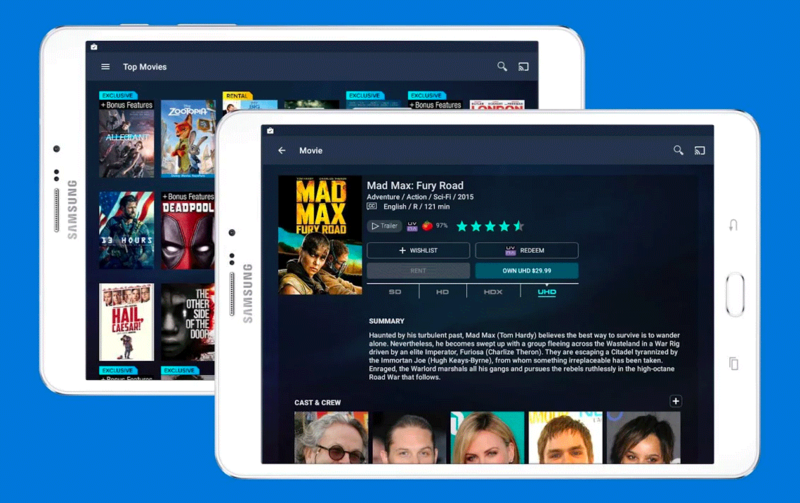 Movie and TV streaming app Vudu has become a popular option on Android in recent years. Its last big update added a nifty service that allows you to digitize your old discs for a small fee, and implementing parental controls was another important recent improvement. The latest update, to version 5.3.165.52141, brings more useful features that you might expect from a streaming app of its kind.